Hey this is quiet creative. I am happy that I came across it. LOVE!!! I use the exact same running skirt pattern and just bought a walking foot. I've never used the twin needles before but I love the look, I'm going to try it out! Nice and so lovely to see such a wonderful work. I like activewear and in branded collection, I love Champion Activewear. Im trying to figure out what machine and serger to buy to design/ make activewear ; any advice? Hi, Stacey-- Kathy here... I wrote the post about sewing activewear. There are so many sewing machine and serger options!!! I personally use a fairly basic Kenmore sewing machine from Sears, it's about 8 years old, has 40 stitches. 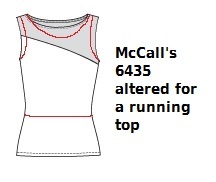 You can sew knits (and activewear) exclusively with a regular sewing machine... as long as you have your straight and zig zag stitch options. I HIGHLY recommend getting a walking foot attachment... it makes a world of difference when sewing those super stretchy fabrics-- it helps evenly feed the fabric, no puckering and all that good stuff. 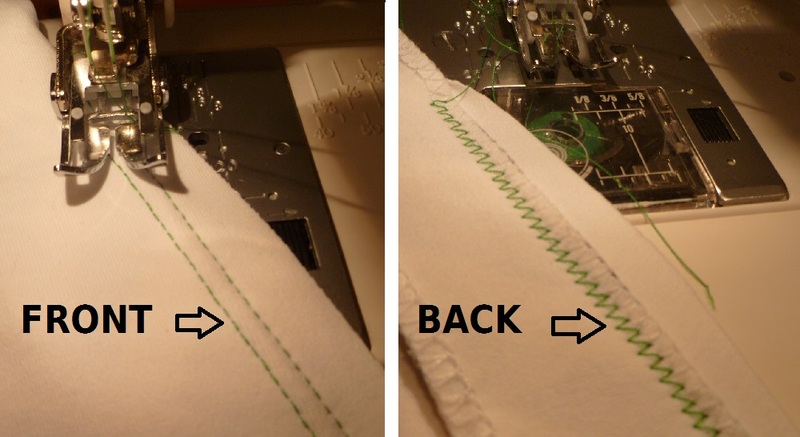 I use the every popular Brother 1034D serger. It has loads of reviews on Amazon and lots of discussion on PatternReview.com if you want lots of different view points on it. I chose this one based on all the positive reviews I found plus it's more economical. I've had it for about 5 years, completely taught myself how to use it with the manuals and the info you can find online.. I had zero experience with a serger prior to it. I have been very pleased with my 1034D!!! 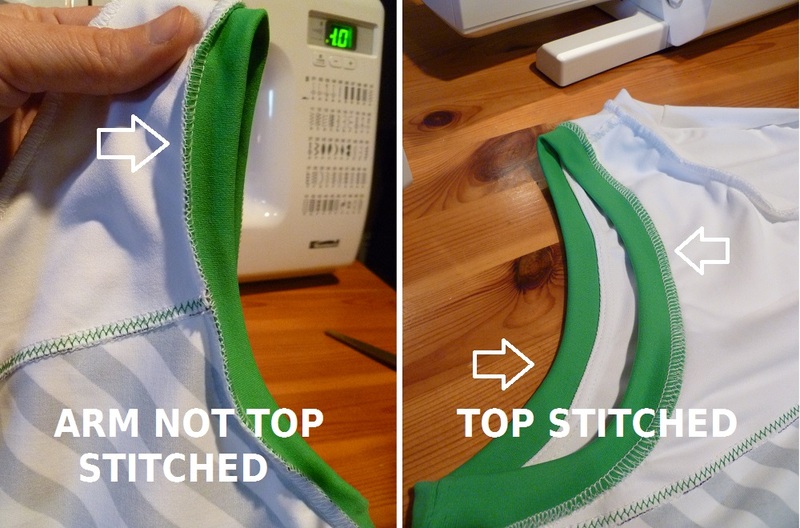 It's so easy to sew up those stretchy fabrics after practicing with tension and stitch lengths, etc. I'd be lost without it. Both of these machines have been real workhorses for me. If you want hands on experience with machines, find a local dealer, or if you are in the US, and there are JoAnns near, some of those have dealers there with folks who can let you play around with machines.